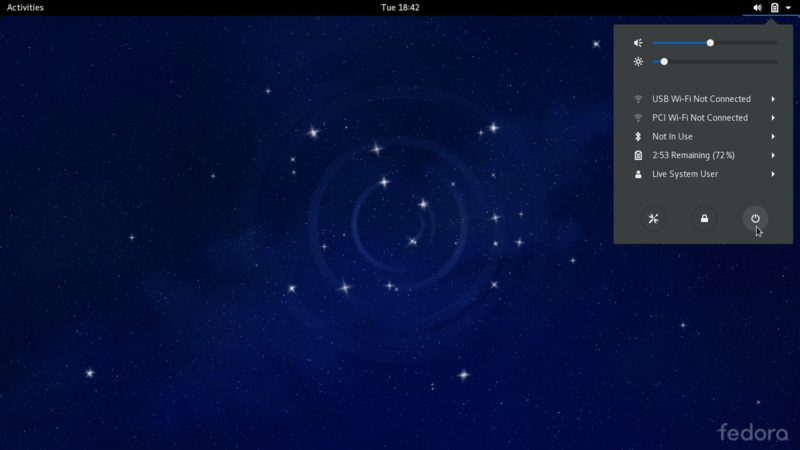 Fedora is the perfect Linux distro if you want to discover Linux used in enterprise (Probably Red Hat). As it is maintained by Red Hat it works really smoothly if compared with Ubuntu. 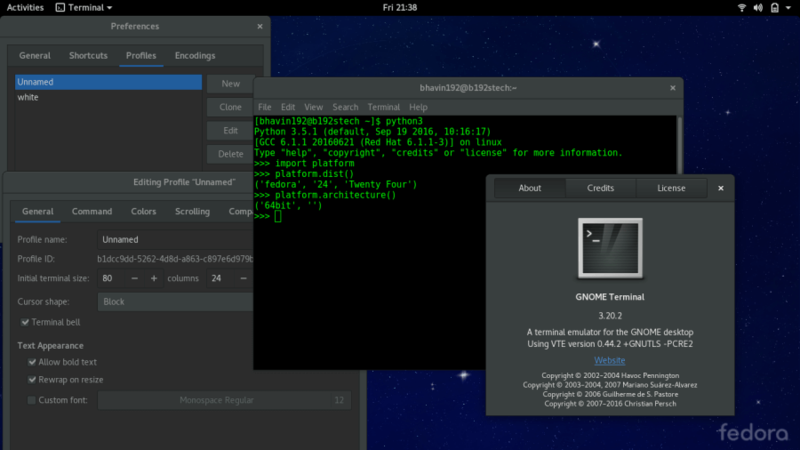 With GNOME v3.20.2+ it looks really awesome. We will dualboot existing Windows 10 with Fedora. 30 to 50 GB hard disk space. 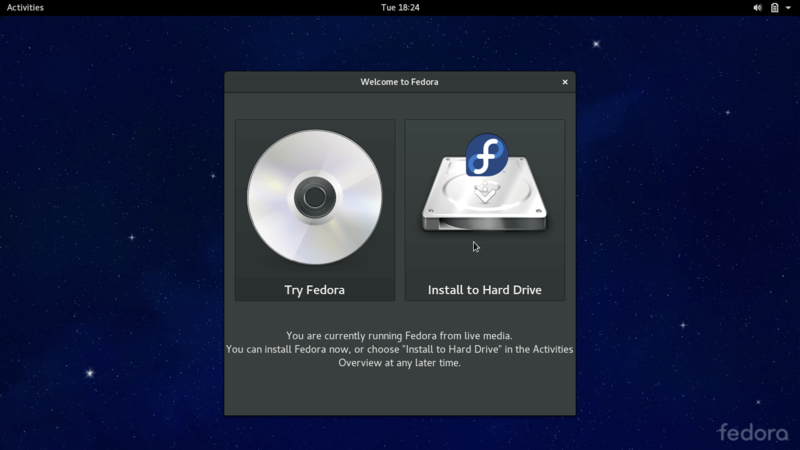 Fedora Workstation ISO Can be downloaded here. 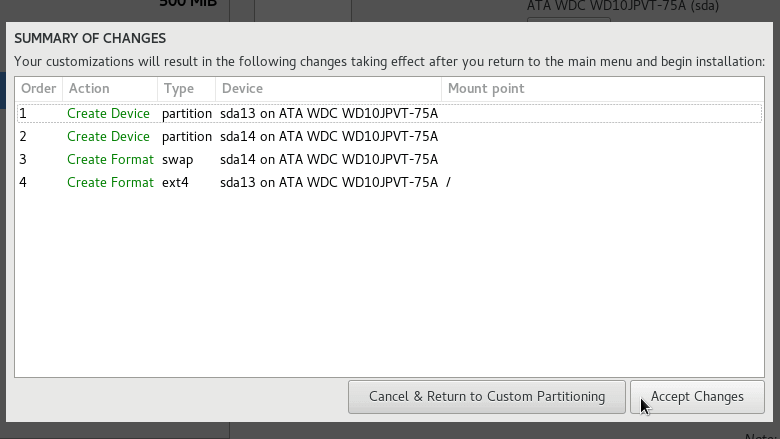 Select the partition from which you are going to reduce some space. 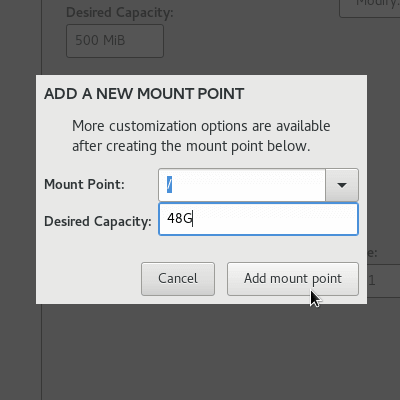 Don’t shrink C drive unless you have large amount of space available there. Minimum 30 GB is recommended. 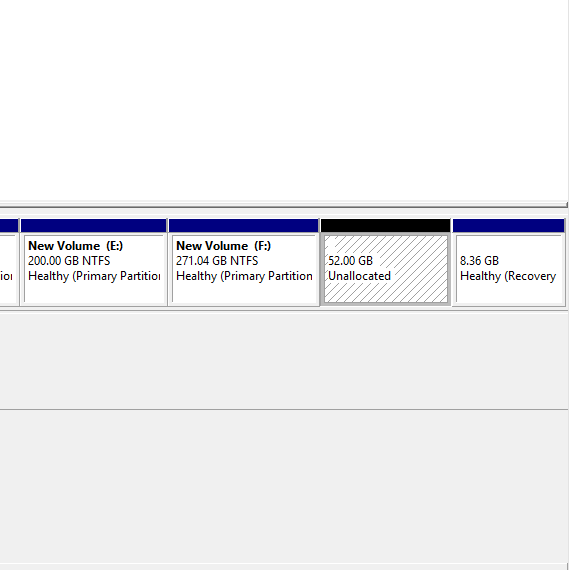 You will see unallocated space. 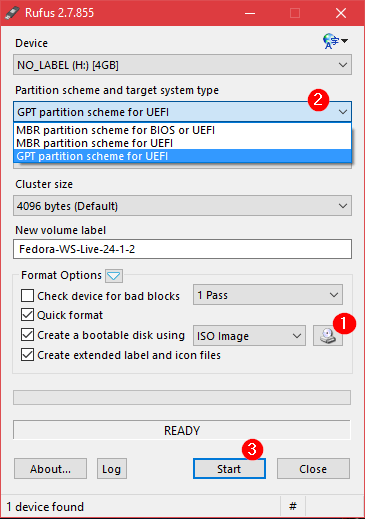 If your hardisk has GPT partition scheme then select GPT partition scheme for UEFI otherwise keep it as it is. Hit the start, this will Format USB drive and make it bootable. If your laptop has Windows pre installed it will be having GPT. 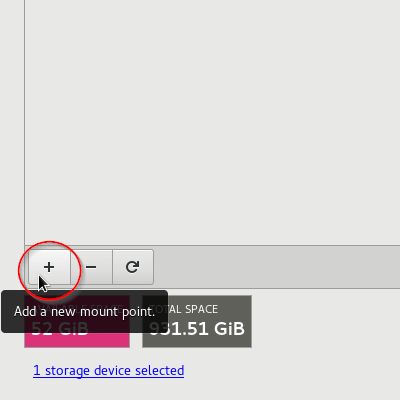 press Win + x -> U and then Shift + R.
Select Use a device and select the USB drive. Alternatively you can restart the computer and keep on pressing F12 (Dell) or ESC (hp) and select the USB drive from boot options. 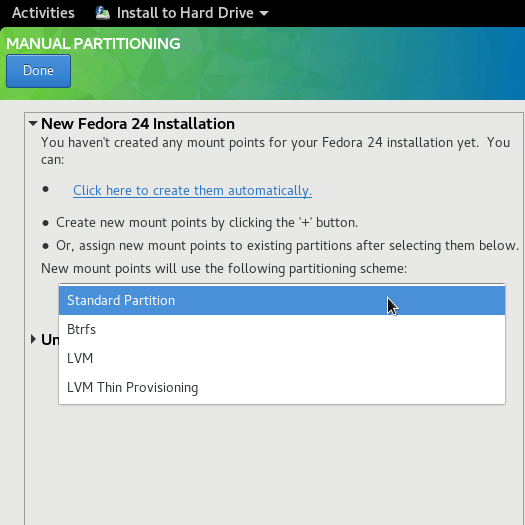 To configure partitions we will select Manual partitioning. 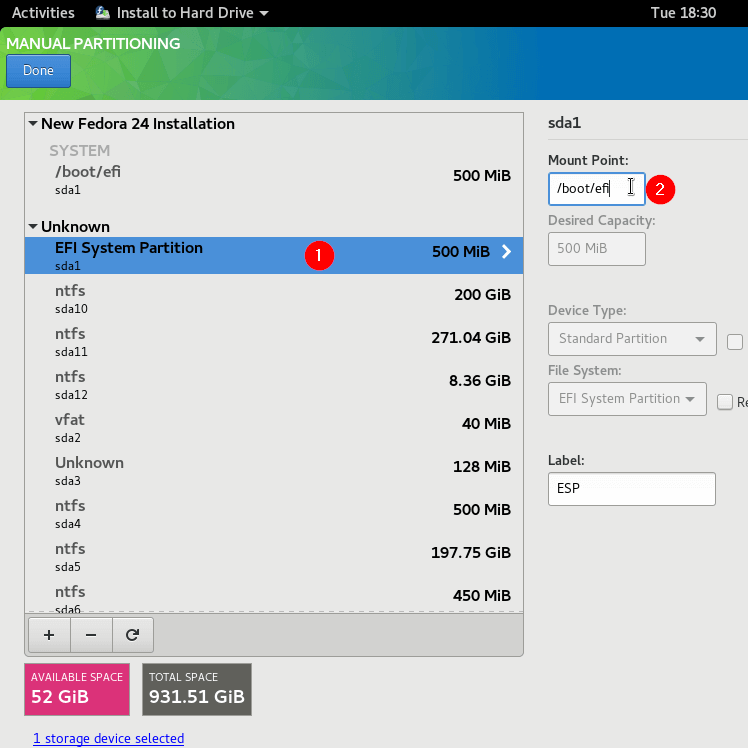 Why it is necessary to select our system’s existing EFI system partition? 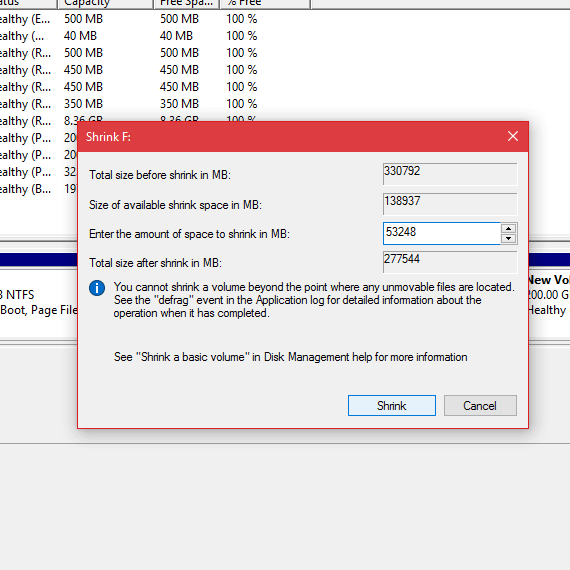 Microsoft’s Windows OS creates problems when it sees more than one EFI partitions while installing. For now it will work if we create another EFI System Partition but if we try to install windows again it may create problems. Better to have swap between 5GB to double of RAM available. After that you have to set root password and create one user, when installation finishes you will boot into OS. Just restart and complete the setup process. Let me know your suggestions, doubts in the comments section below.